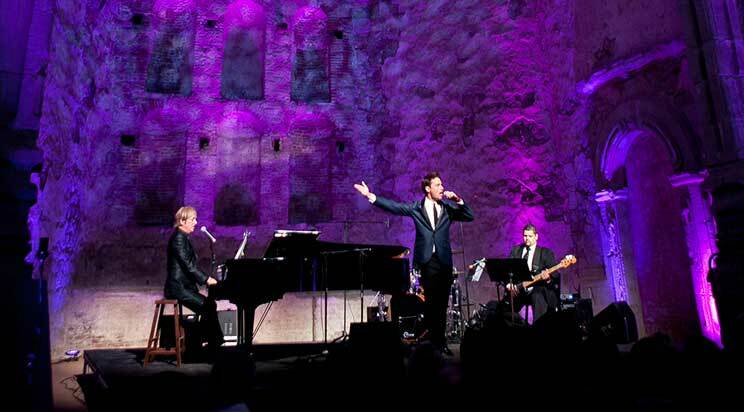 Mission San Juan Capistrano hosts is Signature Event series each year to celebrate the historic and religious significance of the Mission, to provide an irreplaceable experience of inspiration to local, regional and international visitors alike and to help raise funds to support preservation of the Mission, California Landmark #200. 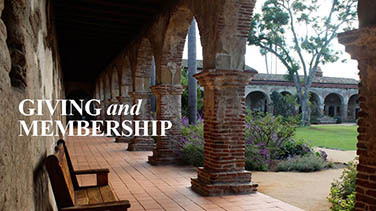 Mission San Jan Capistrano hosts select unique events each year to honor historic occasions, to support community partners in San Juan Capistrano and Orange County, and more. 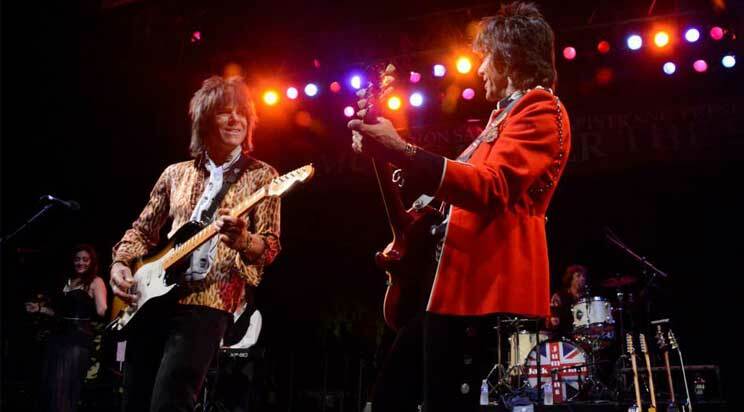 Visit our Calendar of Events to see unique Special Events as they are updated regularly. 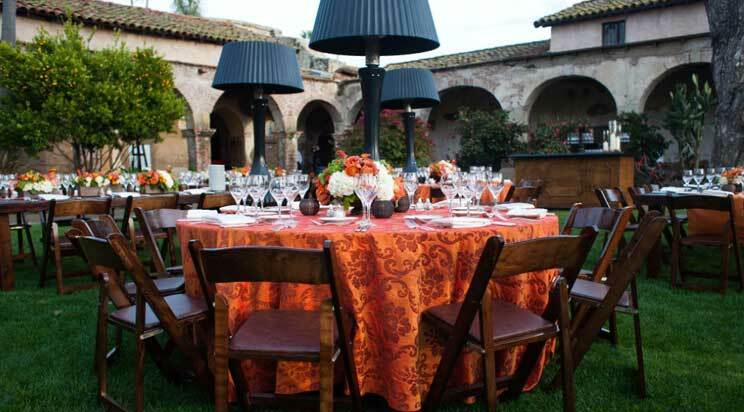 Although the historic Mission San Juan Capistrano has not allowed weddings or wedding receptions for more than 20 years, we do allow bridal showers, bridal and engagement photo shoots, rehearsal dinners, and day after the wedding brunches. 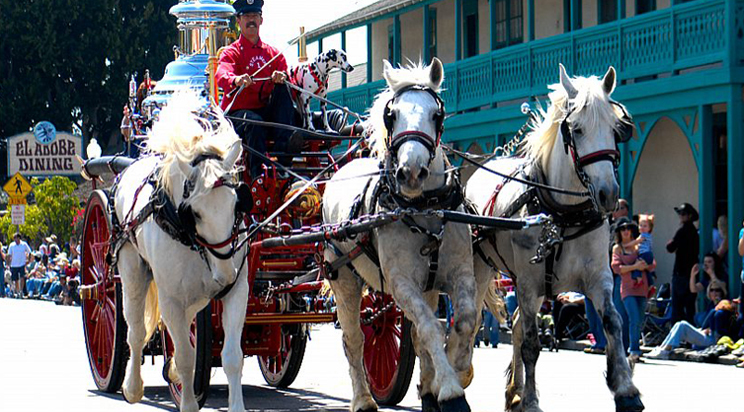 For wedding information at the Mission Basilica of San Juan Capistrano, please click here. 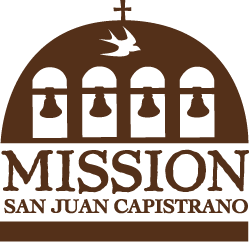 Mission San Juan Capistrano, California Landmark #200, is a 501 (c)(3) non-profit organization. 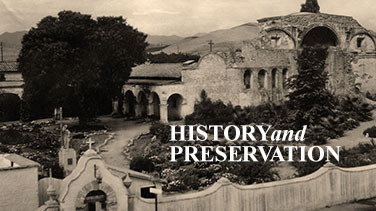 Special events held on the historic Mission grounds are limited and help to raise funds for historic preservation of the Mission. 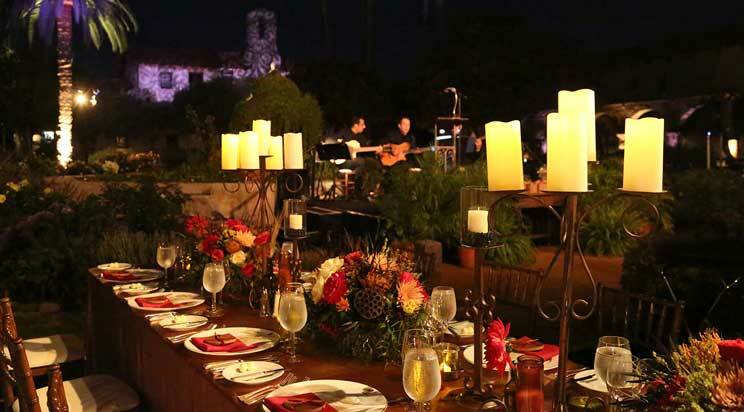 In order to serve as a good neighbor to the San Juan Capistrano community and protect the well-being and experience of event guests, Mission San Juan Capistrano maintains a limit for sound amplification of 90 decibels inside the Mission grounds. 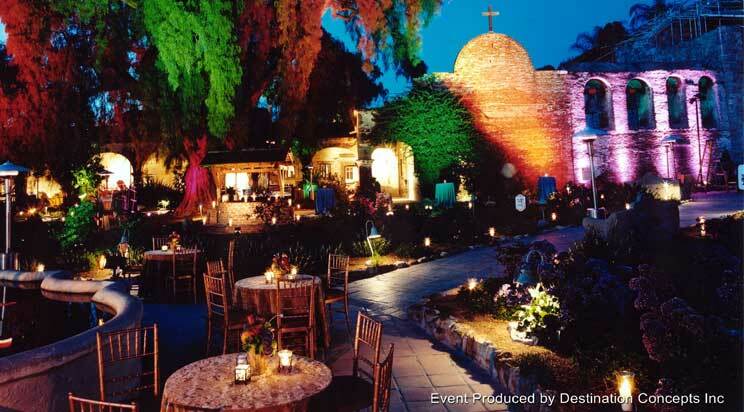 Decibel measurement is in effect for each event held at Mission San Juan Capistrano to carefully monitor sound levels. 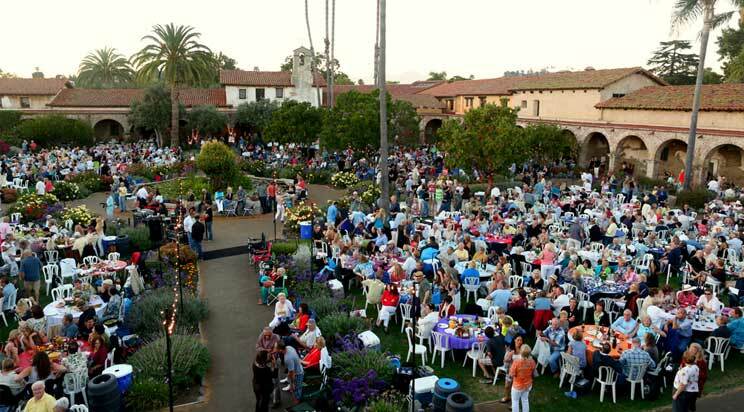 Ninety-eight percent of events and sound amplification end by 10:00 p.m. with two percent of specially-approved events ending by 11:00 p.m. Any concerns should be directed to Executive Director, Mechelle Lawrence Adams, at mlawrence-adams@missionsjc.com.